 This pre-built, ready-to-ship fanless gateway brings the ease of x86 architecture and snappy quad-core performance to the Ultra Small Form Factor. 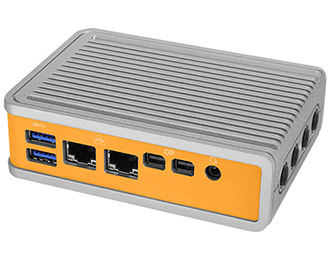 Available as a pre-built, bring-your-own OS system, the CL210G-11-RS is a capable edge device ready to ship with the Intel Quad-Core N4200 processor, 4GB of dual-channel LPDDR4 memory, and secure operation with Intel Platform Trust Technology (PTT). Protected from dust, debris, chemical, and moisture ingress, the CL210G-11-RS features the industrial-grade Hardshell Fanless Technology that not only looks good but also provides exceptional durability.  Its unique cast aluminum chassis efficiently dissipates heat while allowing for space-saving mounting options such as VESA, wall, and DIN rail mounting. The CL210G-11-RS features impressive functionality packed onto all four sides of its compact fanless chassis. 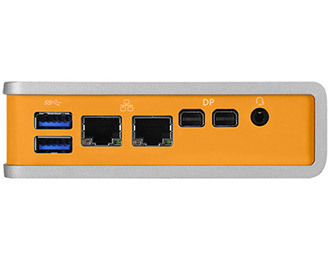 Two USB 3.0, two Gb LAN, two mini DisplayPorts are found on the front, while the bottom includes one USB 2.0 and 9-pin RS-232 box connector COM port. 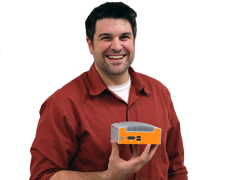 Four antenna holes paired with the system’s two mPCIe slots (one full-height, one half-height) allow for Wi-Fi or 4G LTE Extrovert wireless connectivity (available with the configurable model). 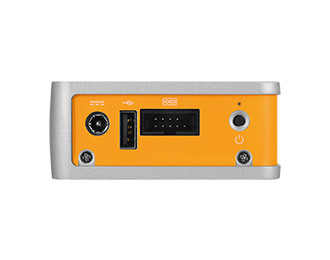 An mSATA slot (shared with the full-height mPCIe) or microSD card slot on the back can accommodate additional storage if more than the 64GB of eMMC storage is required.